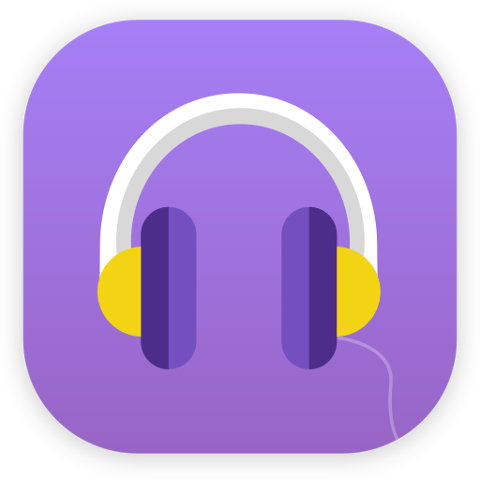 Olivia is a online/offline cloud based music player like iTunes, Spotify, Youtube Music etc, Olivia allows you to search any music online stream it, You can set player to save your streams while playback. 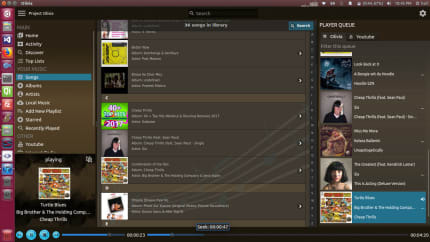 Olivia lets you create and manage your music Library. A STABLE VERSION WILL BE PUBLISHED IN "olivia" NAMESPACE.